Sing a song, dance, tell a joke. 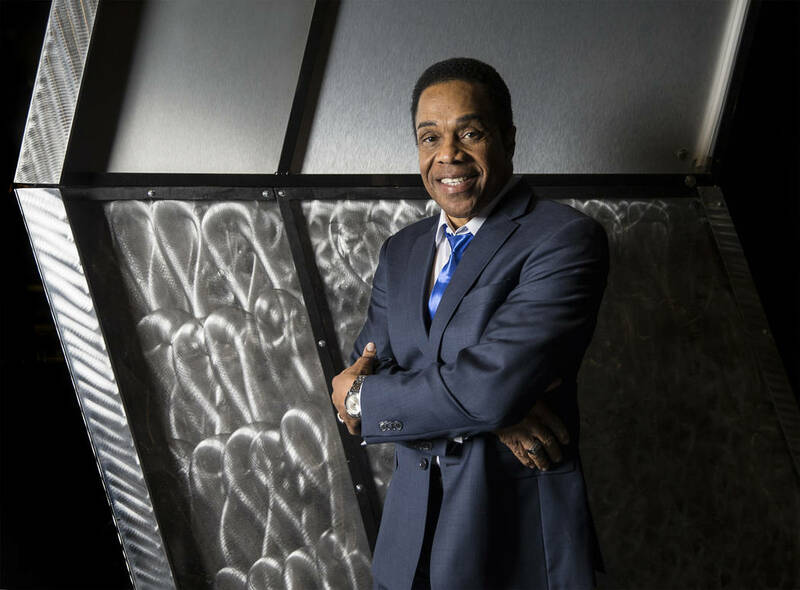 Earl Turner can do it all, and probably has during three decades’ performing in Las Vegas and around the world. Know how kids used to run away to join the circus? Earl Turner ran away to join the first in a series of traveling show bands. Sure, Turner had been performing around his hometown since he was 13. But deciding at 19 to leave town and seriously pursue a career as an entertainer carried with it the same sort of long-shot uncertainty. But things turned out well. 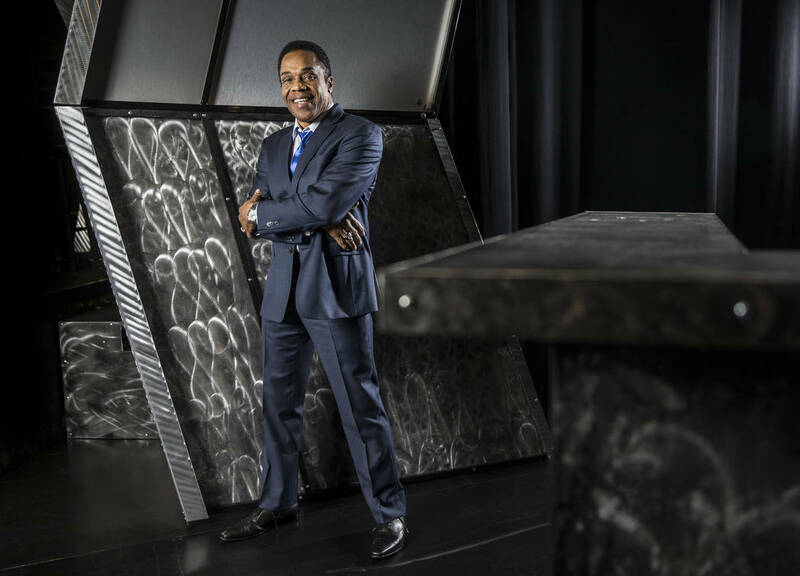 Turner has been playing Las Vegas for almost 30 years — as well as venues on land and at sea all over the world — working in lounges, headlining in showrooms and performing everywhere in between. In doing so, he became that now- rarity: The all-around classic-and -classy entertainer who sings, dances and tells a few jokes and a story or two, all in the service of delighting an audience in ways that today’s enter- tainers don’t necessarily ever master. 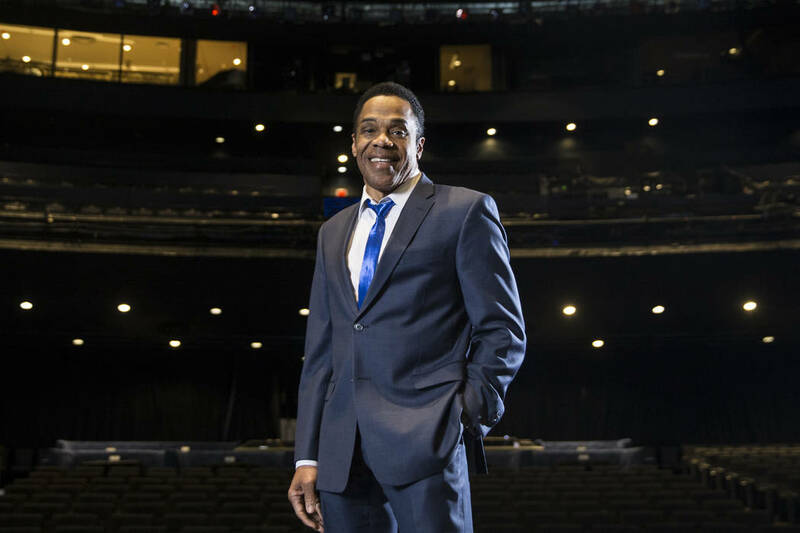 Turner is bringing his lifetime of show business expertise to his latest gig, “Soundtrack: Your Songs, Our Stories, The Show” which opened Feb. 14 at Westgate and in which Turner teams up with fellow all-around entertainer Clint Holmes. Turner, 64, grew up in Missouri in a family in which a relative who sang or played an instrument never was far away. “Music has always been part of my life,” says Turner, whose step-grandfather, Speedy Huggins, was a well-known Kansas City dancer, singer and musician. Review-Journal: Was that experience with your step-grandfather the beginning of your desire to pursue a career as an entertainer? Turner: I’ve always wanted to play music. I didn’t necessarily think about a career in it. I just knew I wanted to be involved in music, being onstage, playing my guitar and singing, and if I could make a living at it, that was great. But I never wanted to do anything else. Were your parents OK with your pursuing such an iffy career? So there wasn’t a particular performance or show or concert you saw that made you think, “I want to do that”? Were your favorites those old-school performers who could do it all? I had as my heroes people who had the ability to simply walk out in front of an audience and entertain them. … I also learned from the pros like Jackie Wilson, James Brown, Tom Jones — those guys who captivated an audience. It’s not just their voices, but their personality. I don’t even call it “old school.” I call it “classic,” because we don’t have classic entertainers anymore. What was Las Vegas like when you arrived in 1989? When I first performed (at the Dunes), I’d run across the street and watch Sonny Turner perform at the Aladdin. I could catch a set at the Sands and catch the Checkmates or the Treniers. That was the way things were. It was a community. Any thought of slowing down or retiring? I don’t think about retirement. What is that? That’s like quitting. Why would you retire unless you’re in a job you don’t really like? As long as I’m able to do what I do and am healthy enough to do this, I’m going to do it. It sounds like you’re still having fun. (Laughs) Oh, man, I am the most blessed person in the world. I never had to answer to anyone in order to make a living. Never. How blessed must you be to not have to punch somebody’s clock or have to go by somebody’s rules? I’m so happy doing what I’ve been doing, and being able to do that since I was 19. People tell me, “What would you do over?” Not a damn thing (laughing). I ain’t changing nothing. My favorite all-around performer is Sammy Davis Jr. My favorite performer is James Brown. Dessert. Bread pudding at Gordon Biersch. First thing in the morning, I drink a lot of water and I do an activity called Elevate. It’s for mind development, a brain development app. My favorite place to be is home, but away from home, it’ll be Hawaii. I love Hawaii. We have two cats. One thinks she’s a dog. For years it’s been “Independence Day.” Whenever it comes on, if it happens to be on, I’ll watch it. ■ Food I could eat every day? Donuts. I don’t, but I could.